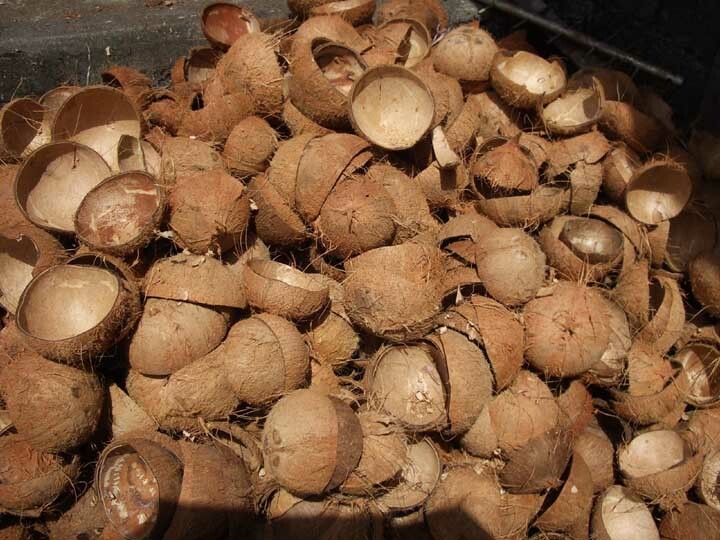 Tagged Activated Carbon, Charcoal, Coconut, Coconut Biomass, Coconut Husk, Coconut Shell, Energy, Fuel, gasification, pyrolysis, Uses of Coconut Wastes, Wastes. Bookmark the permalink. Hi. We are able to condense the gases that evolve from charcoal making process to liquid form – bio oil or pyrolytic acid. What could be the possible uses of this material? …….is the condensed material Methanol ? Can you share the knowhow on condensing the gases from Charcoal Klin.